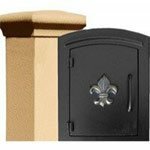 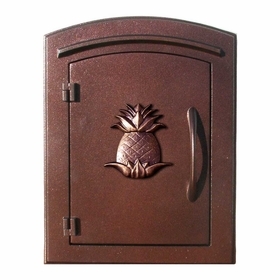 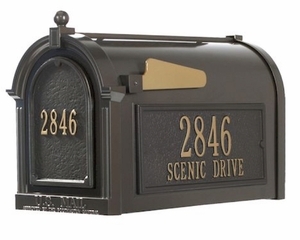 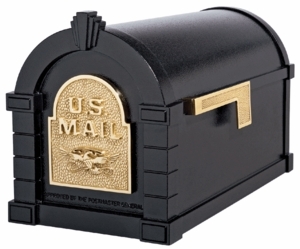 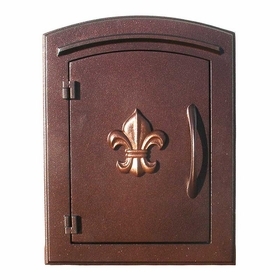 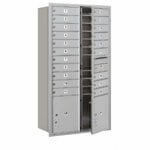 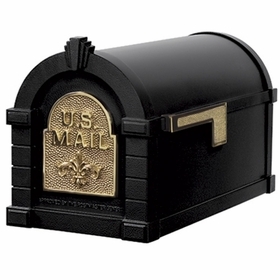 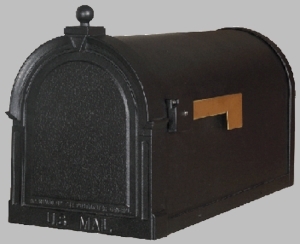 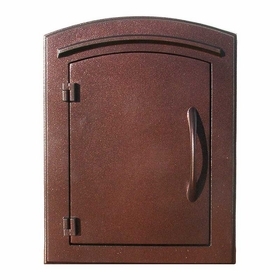 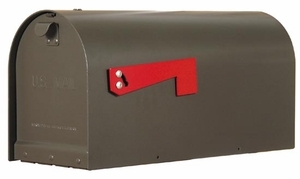 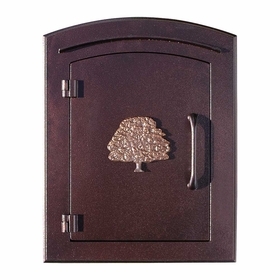 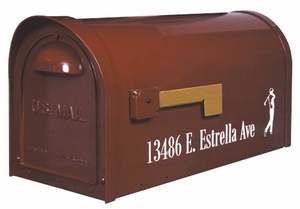 A wide variety of Non-locking Column Mailboxes are available on BudgetMailboxes.com. 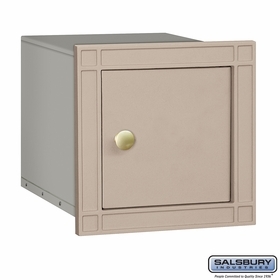 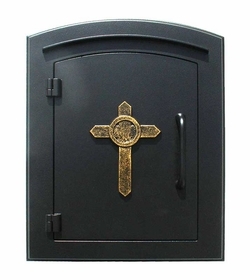 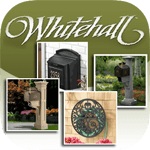 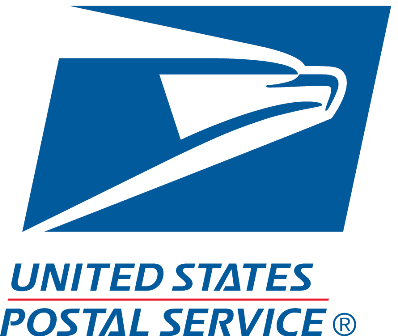 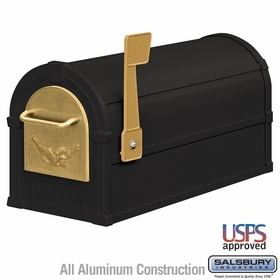 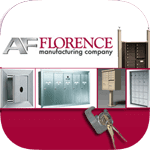 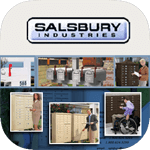 There are brass recessed mailboxes featuring narrow slots for mail security; plain door mailboxes and those with emblems to boost decorative quality; USPS column mounted mail houses and many more. 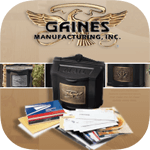 Contact a product expert for orders and queries. 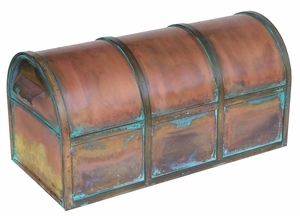 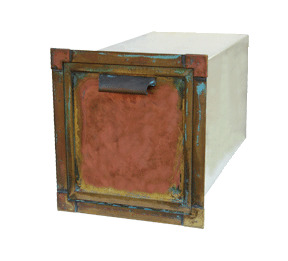 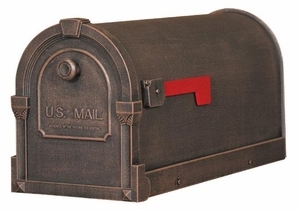 Question: Do you also offer copper mailboxes? 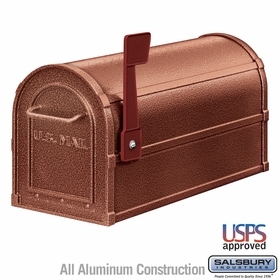 Answer: Yes, you may check the full selection of Copper Mailboxes. Thank you. 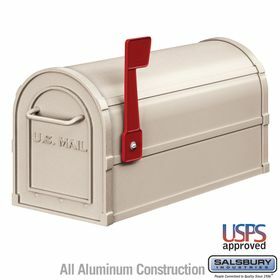 Question: I need specs for these mailboxes. Answer: Which of these mailboxes would you need the specs for?